"Awake and Alive"! That is the heartbeat and prayer of this Milwaukee based Christian recording artist and WELS worship leader. 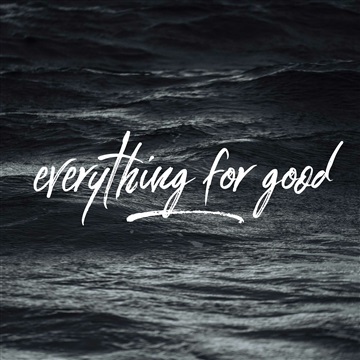 Believing in the power of Psalm 89:1-2, Mike's prayer is that these songs will inspire us to consider what the history and truth of God's faithfulness to us and how it plays out in the stories of our lives. A veteran song writer and worship leader, Mike has had the privilege of sharing this heart beat in worship and concerts across the country since 2005. Married with three children, Mike is also a meteorologist working with college students at the University of Wisconsin Milwaukee through Innovative Weather and he is the director of Awake and Alive, a Christian conference for 18-25 year olds and is a worship leader at his home church "The Bridge at St. Paul's, a Lutheran church in Muskego, WI. 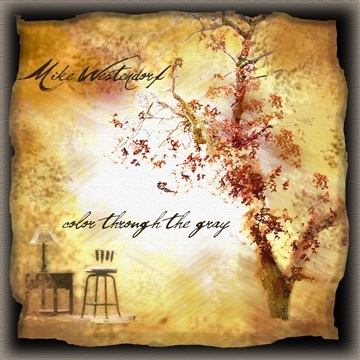 With 9 albums under his belt, several radio singles and 100s of concerts and worship services, Mike's latest album "Songs We Carry" was released in June of 2015 to positive reviews from around the country. 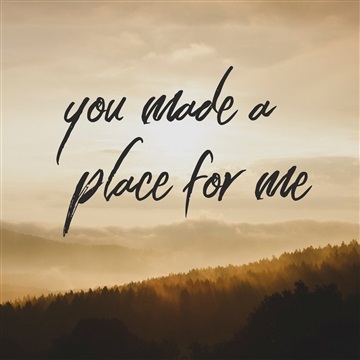 These songs were inspired through a series of stories that have come about over the years and carry reflections of family love, longing in difficult times as well as worship and praise that reflect the greater Christian story of Jesus.